A slice of Southern Italy located just behind Singapore’s bustling CBD area, in the charming Duxton Hill. 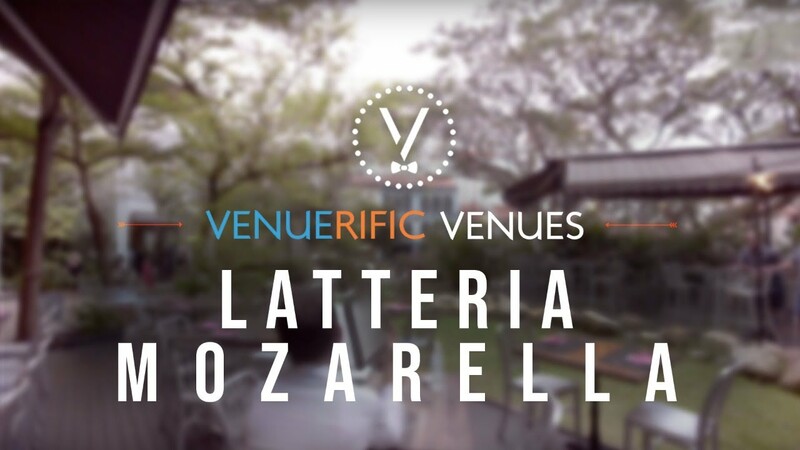 At Latteria, they offer the freshest Mozzarella and Burrata cheeses as well as an extensive traditional Italian cuisine. Located in a historic shophouse, the cosy indoor restaurant comes with a lush alfresco terrace which provides an idyllic setting - perfect for an unforgettable dining experience in Singapore. A capacious traditional Italian restaurant that is best to host: Birthday, Wedding, Solemnisation, Party, Corporate function, Team Lunch, Networking and the possibilities are countless. The venue comes with food ranging from $45 - $100, Inquire now for more details.